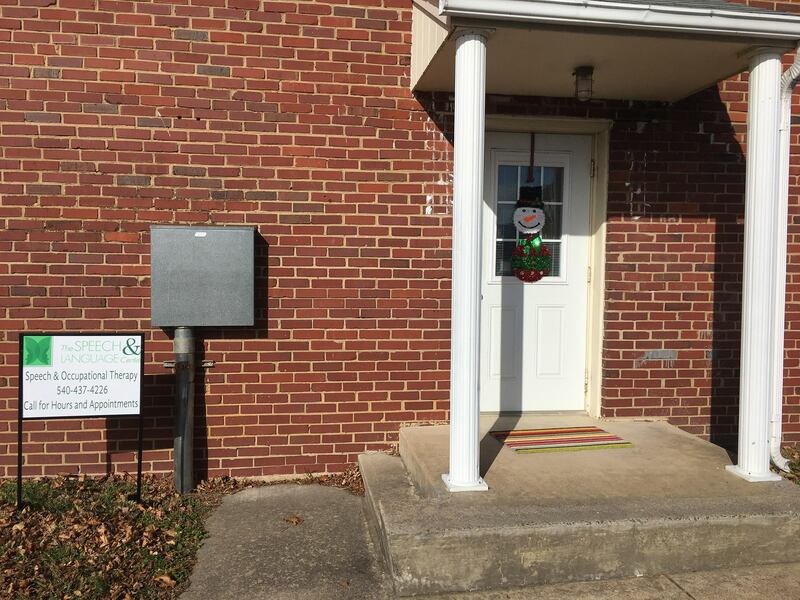 Description: Join us in celebrating the opening of our office in Shenandoah, VA! We will have a Ribbon Cutting Ceremony at 6:30 pm, followed by light snacks and an Open House. This event is open to the public. We are providing speech and occupational therapy at this location. If you are curious about what we do, come and see us! You will find our building on the grounds of Shenandoah Elementary School. It is the brick Annex building. Please call or message us with any questions. The Town of Shenandoah will be holding a Grand Opening Ribbon Cutting Ceremony for the Speech and Language Center on Tuesday, January 29, 2019 at 6:30 p.m. to welcome the new business to Town!